" Venture Drive : An excellent co-working space. " "Venture Drive Is The Best Space in Lahore.."
1 Thank Kaleem Thanks for your vote! "Great experience working in Venture Drive workspace, Johar Town Lahore. The environment is very relaxed and progressive. The management of WoVenture Drive workspace is very active and smart to ensure that everything goes in positive way. 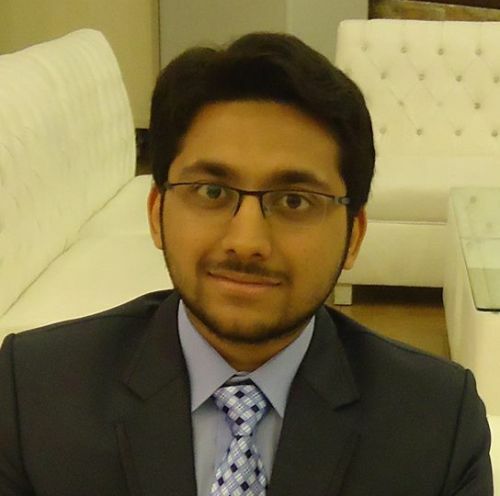 I like cleanlines"
Great experience working in Venture Drive workspace, Johar Town Lahore. The environment is very relaxed and progressive. The management of WoVenture Drive workspace is very active and smart to ensure that everything goes in positive way. I like cleanliness and the way it build as far as overall workspace is concerned and love to come here daily as a Freelancer. I love to work here as it gives me an office environment which I can never get by working alone at home or at my room. Moreover it give the chance to share or get work by our co-workers sitting along with in office. 1 Thank Sajid Thanks for your vote!